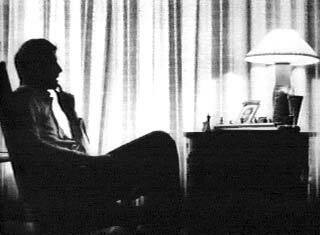 There is probably no other topic that intrigues chessplayers as much as the inner machinations of the mind of Bobby Fischer. Among world chess champions of the past, there has always been a strong equation between their demonstrable talents in other intellectual areas and their supreme proficiency in chess - despite attempts by the general press to depict them as bizarre, egotistical, single-minded renegades from society. Emanuel Lasker was a noted mathematician, philosopher, and friend of Albert Einstein. Alexander Alekhine paused in the middle of his pursuit of the championship to take a law degree at the Sorbonne and was a prolific writer in several languages. Mikhail Botvinnik has been highly decorated by the Soviet Union for his work as an engineer and has done pioneer work in the field of computer chess. Capablanca was a diplomat - honorary, it is true, but effective nevertheless. Euwe has been a professor of mathematics and is currently the president of FIDE, the world chess organization. And I could go on down the list of other great players.